Looking for storage for your Big Shot or Big Shot Express Machine? 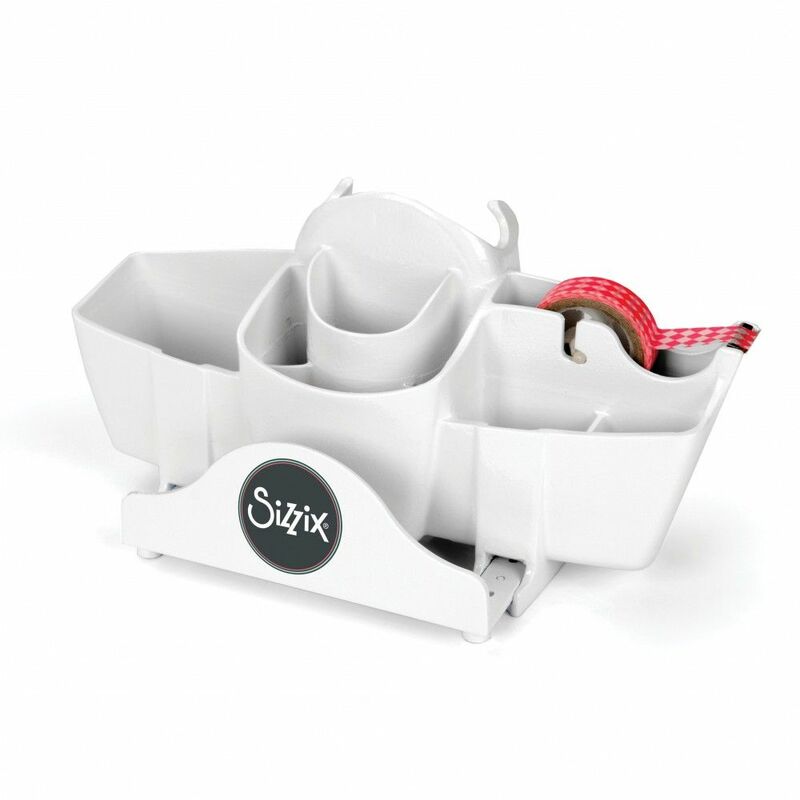 Lightweight and stable, the Big Shot Tool Caddy is your storage solution. This handy snap-on accessory can be easily added to and removed from your machine. It's perfect for organizing your Cutting Pads and Platforms with adjustable sliders, as well as storing everything from die picks, die brush, other tools and more. 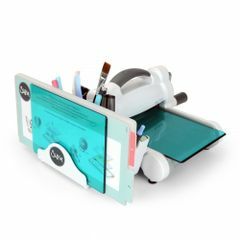 A built-in, adjustable tape dispenser adds even more storage possibilities by holding standard-sized tapes as well as washi tape. Product Dimensions : 11" x 5 1/4" x 4 1/2"